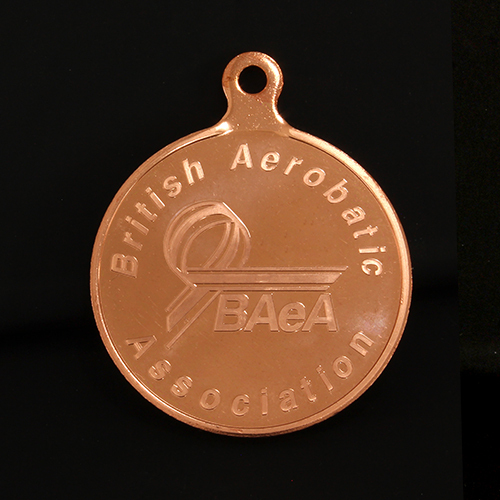 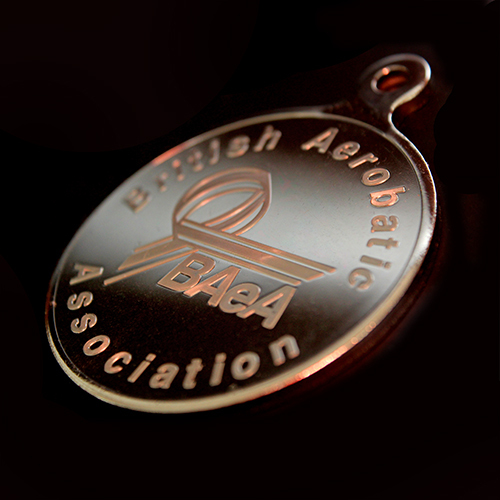 Medals UK were commissioned to produce British Aerobatics Association Sports Medals for the BAeA. 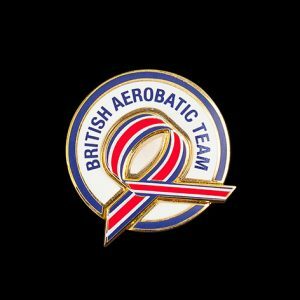 The British Aerobatics Association are the sports flying Association in the UK and are responsible for scheduling and running competitions for powered aircrafts and gliders. 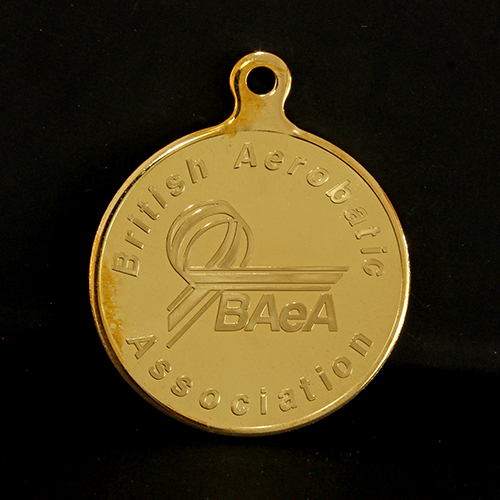 The BAeA run approximately 15 events per year and cater for all levels of aerobatic contest flying, as well as organising the national championships. 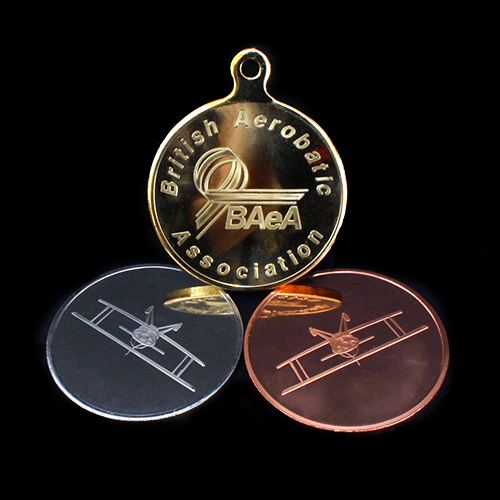 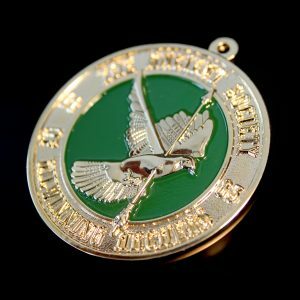 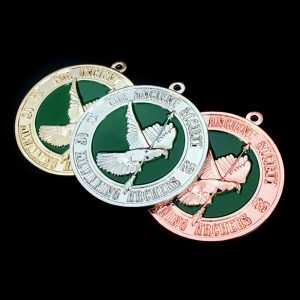 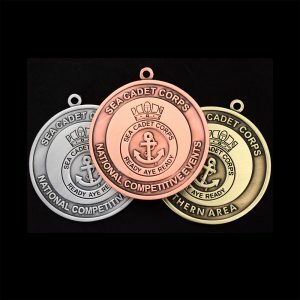 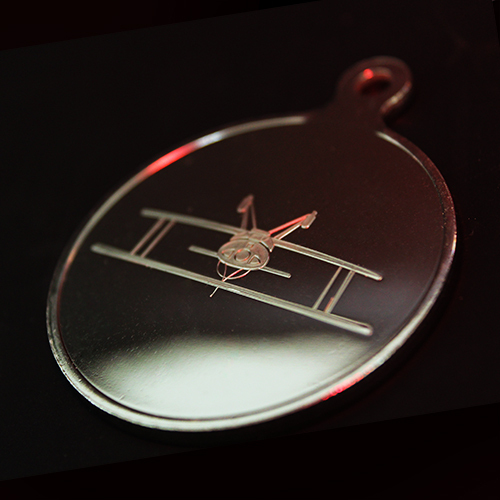 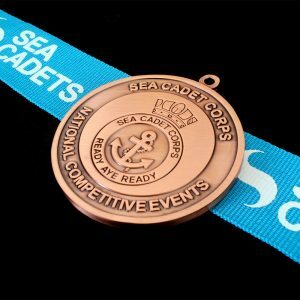 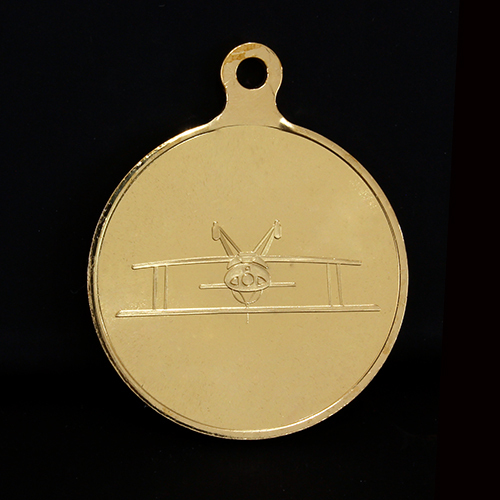 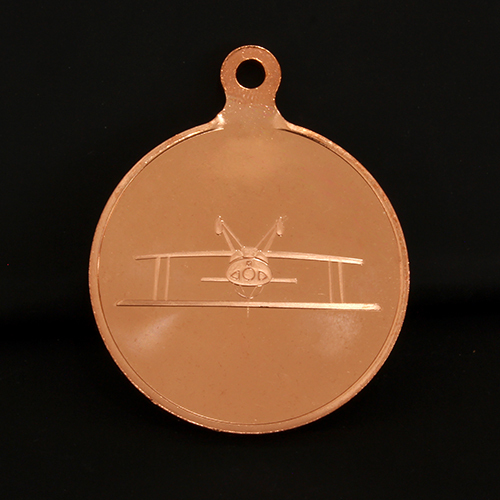 We created the British Aerobatics Association Sports Medals for the winners of their events. 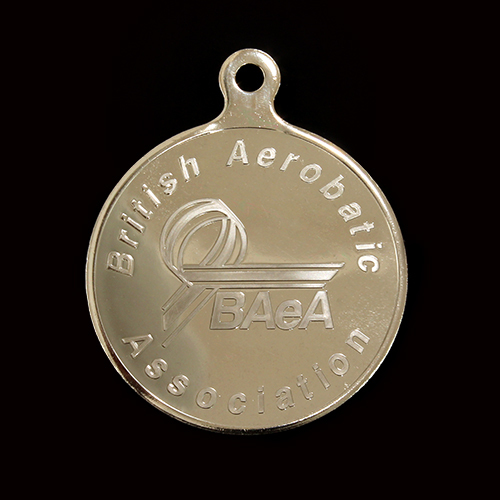 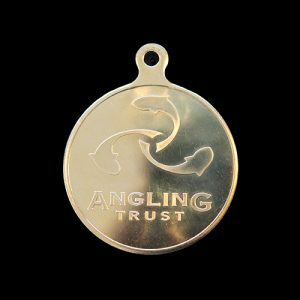 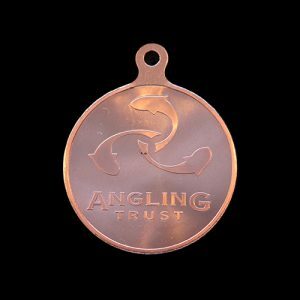 The sports pendants were produced in gold, silver and bronze, measure 50mm and feature a bright, minted finish.